The Do-Rite Disposable Dog Diaper® (Do-Rites®) was developed through years of hands-on research. 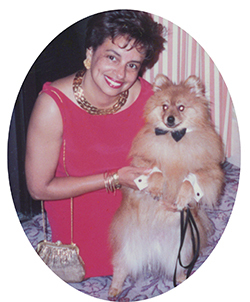 The creator of Do-Rites® invented an effective dog diaper out of love for her Pomeranian, Mr. Chips, who was incontinent and a diabetic. Do-Rites® were invented to extend Mr. Chips’ life, and they did so for many years. 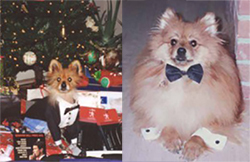 The Do-Rite® diaper is dedicated to his loving memory and to all dogs who are considered a member of the family.